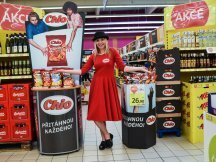 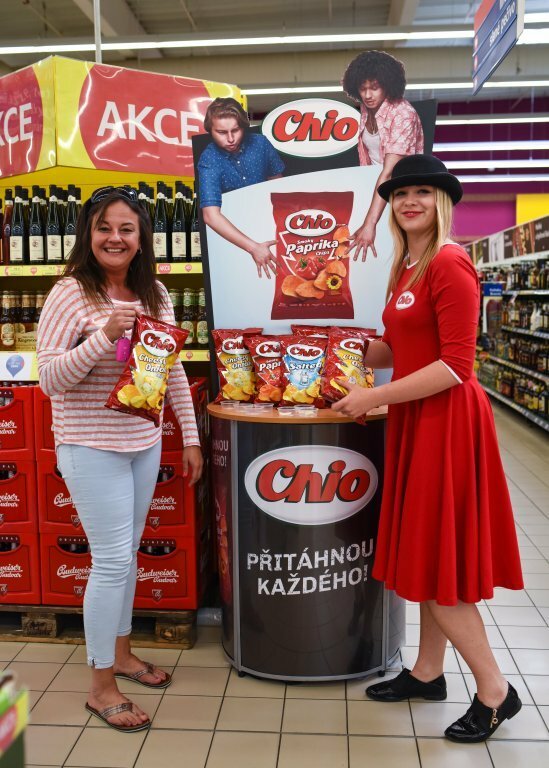 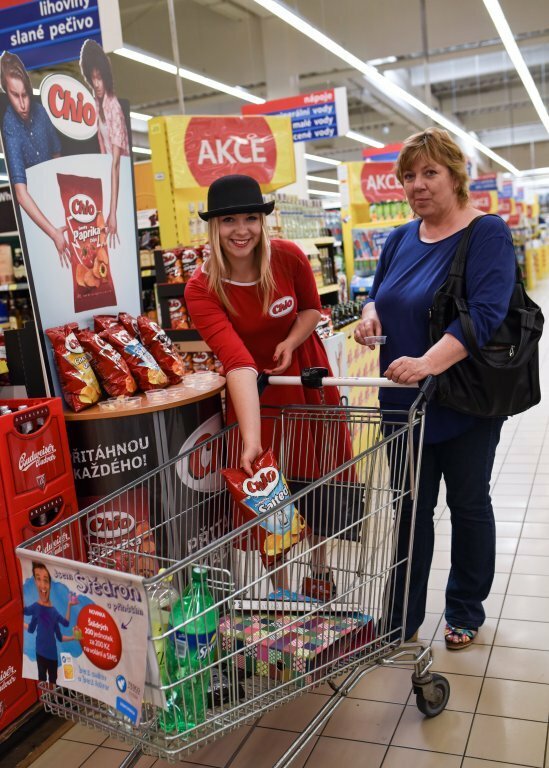 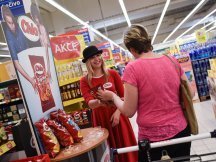 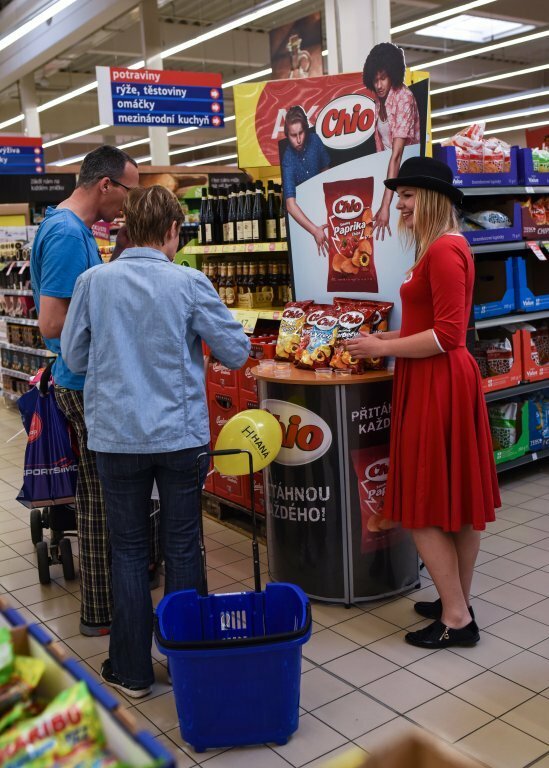 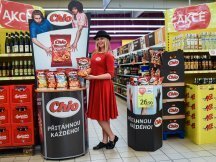 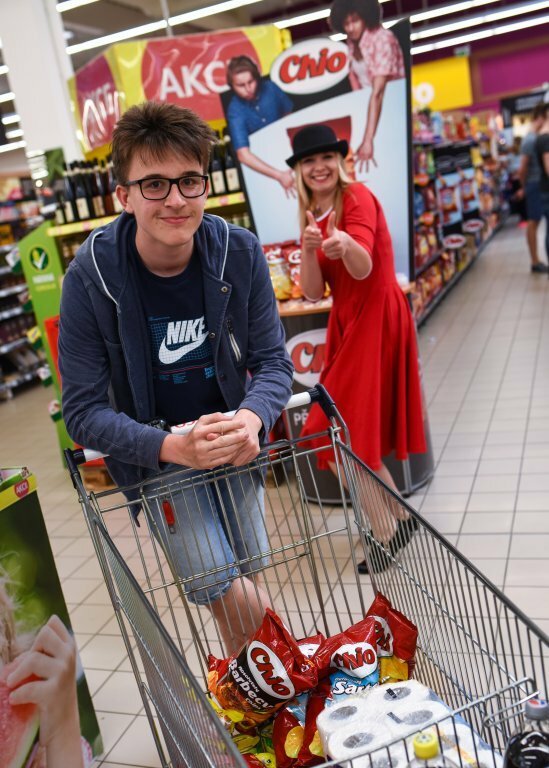 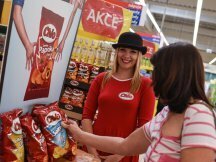 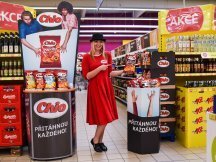 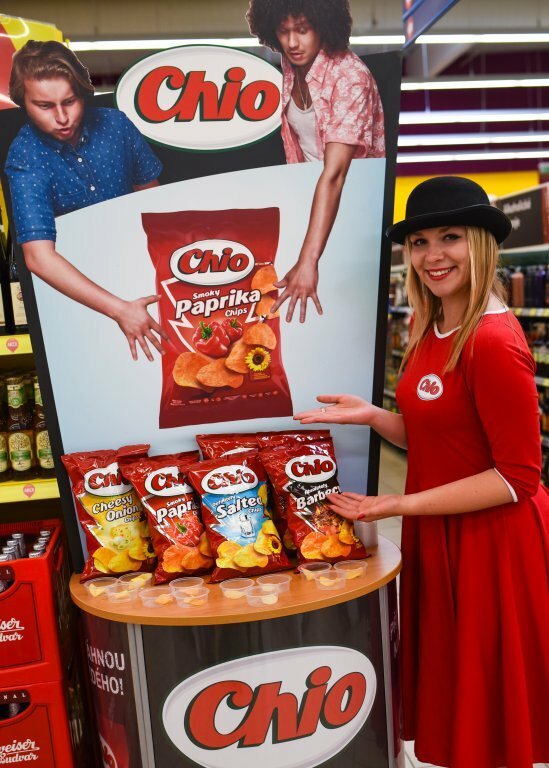 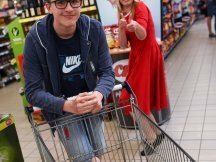 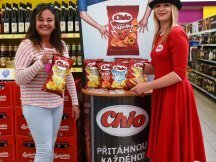 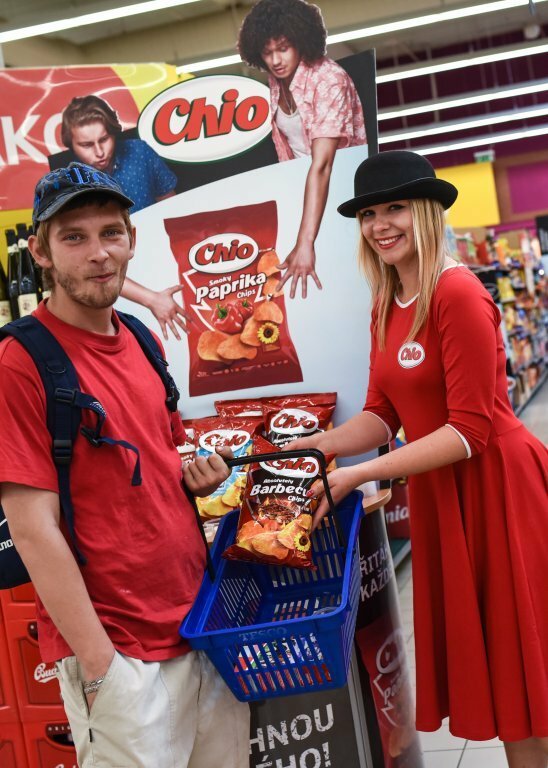 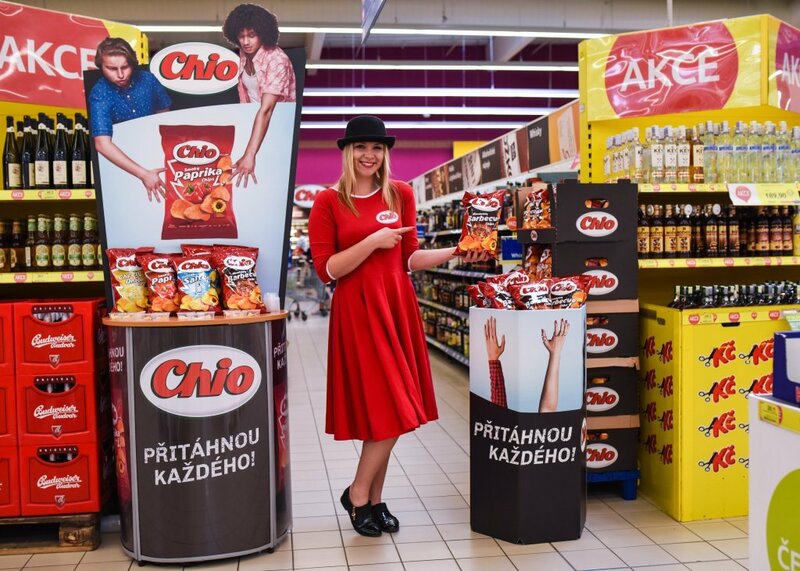 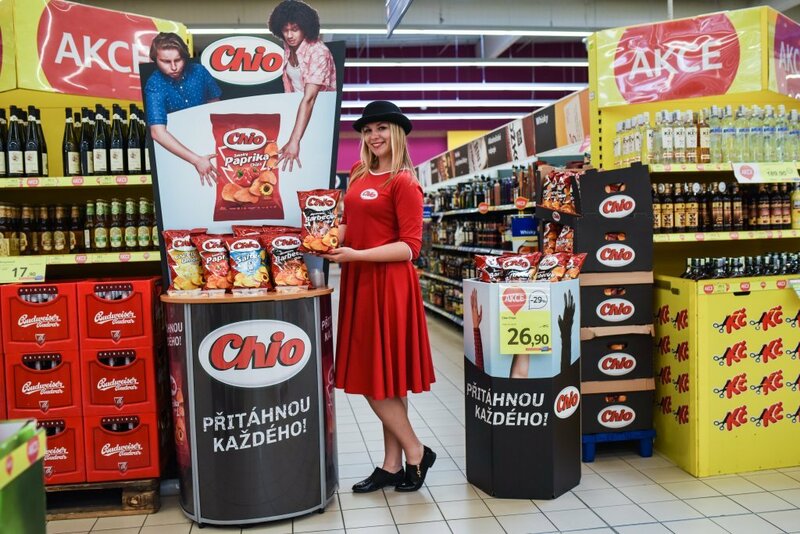 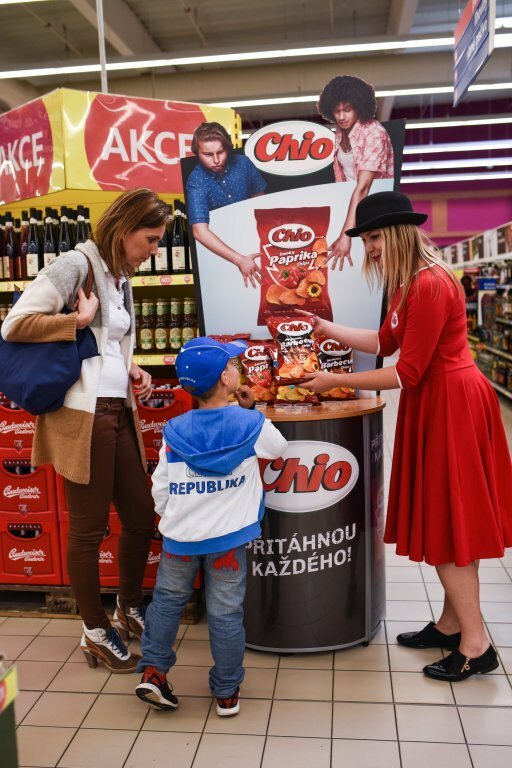 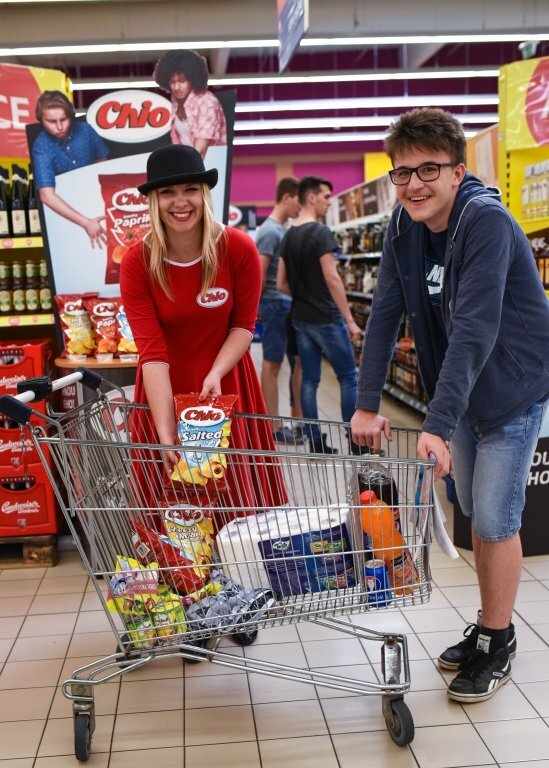 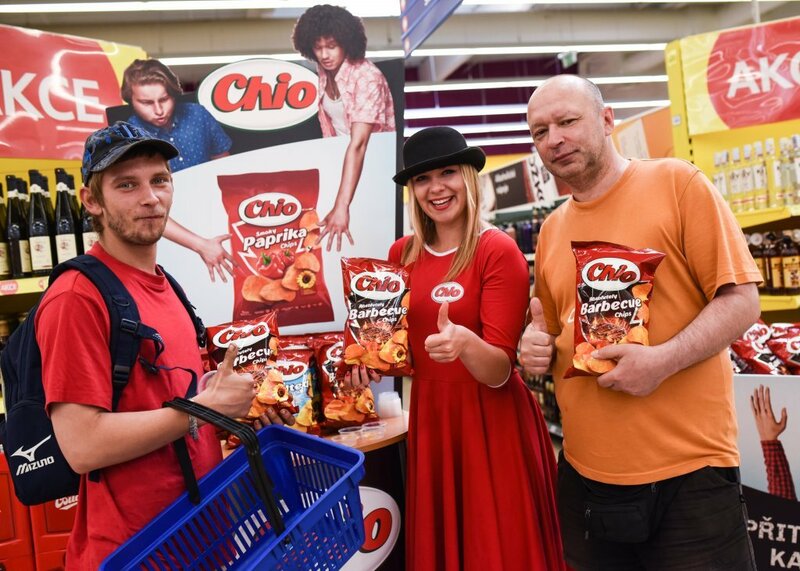 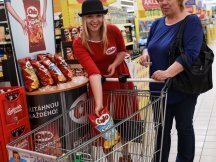 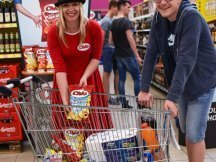 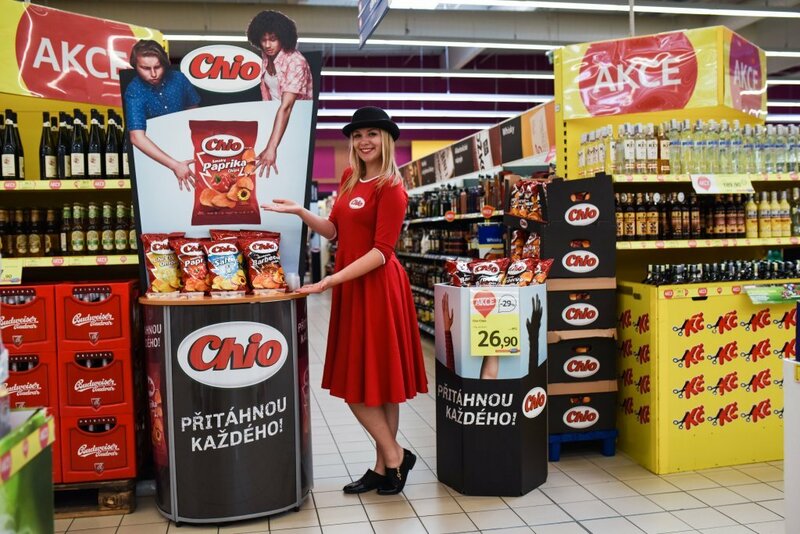 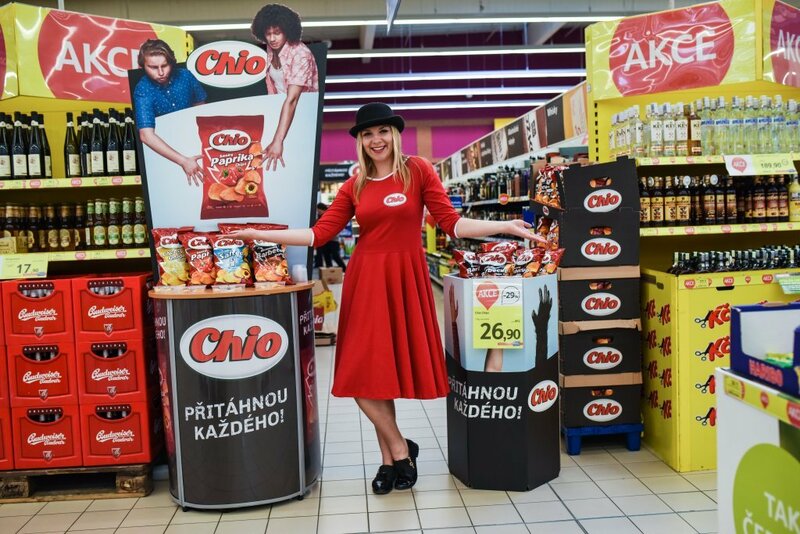 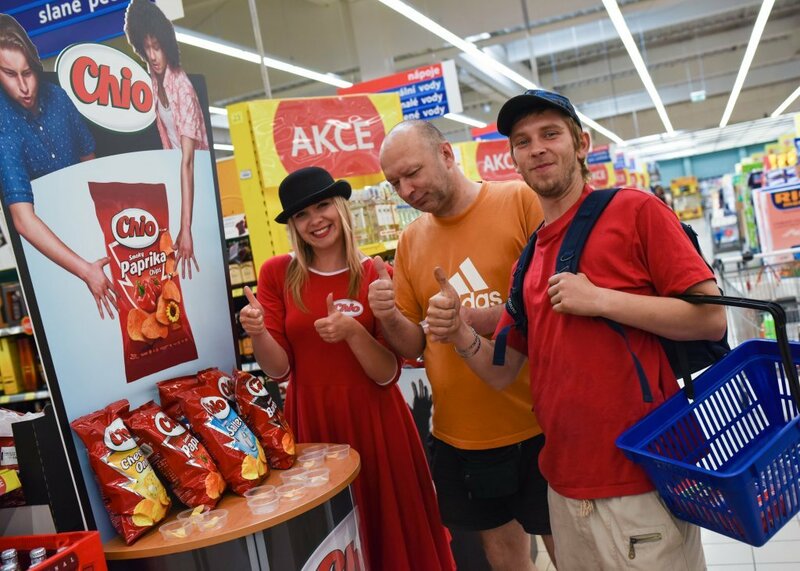 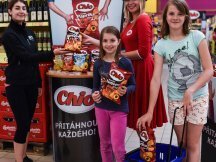 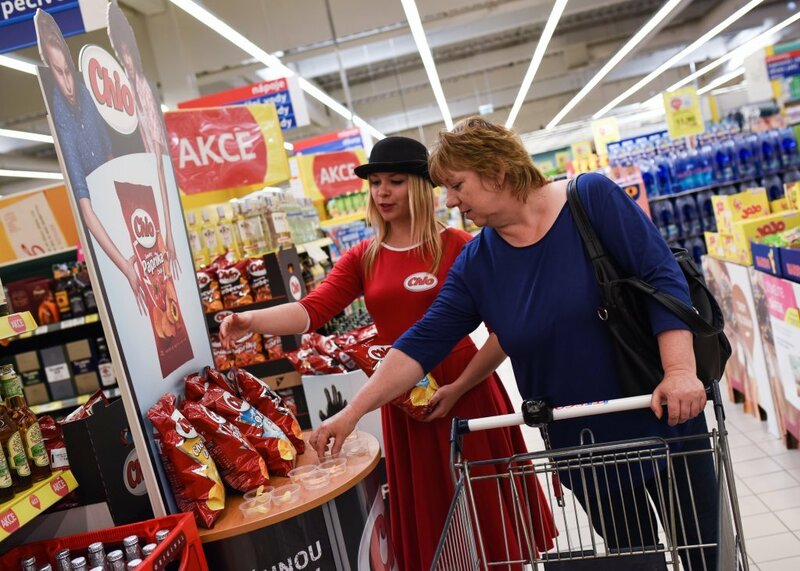 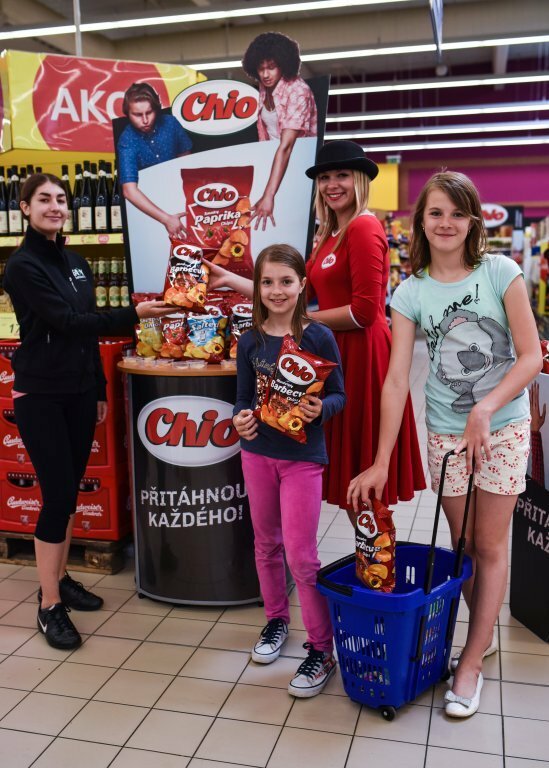 For a new communication of the Chio brand we prepared series of tastings within the Czech and Slovak Republic. 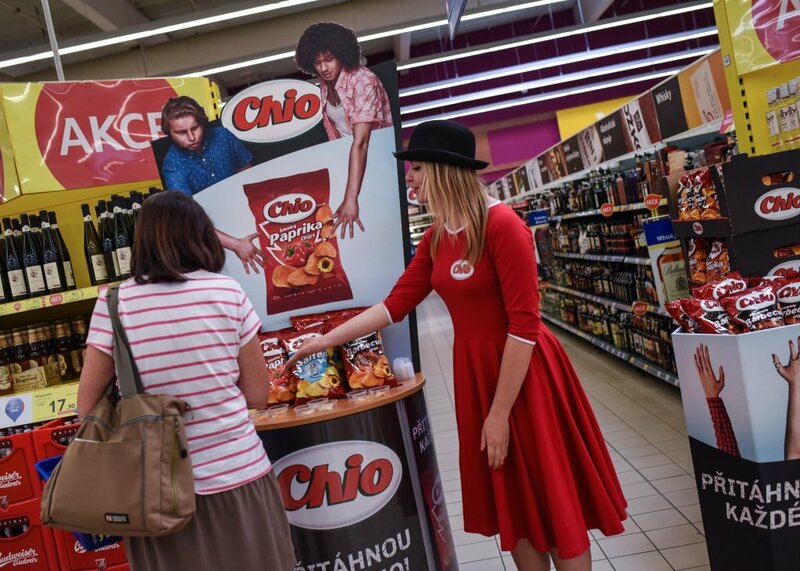 You will encounter our hostesses and our original stalls referring to a strong and slightly controversial digital campaign #pritahnoukazdeho. 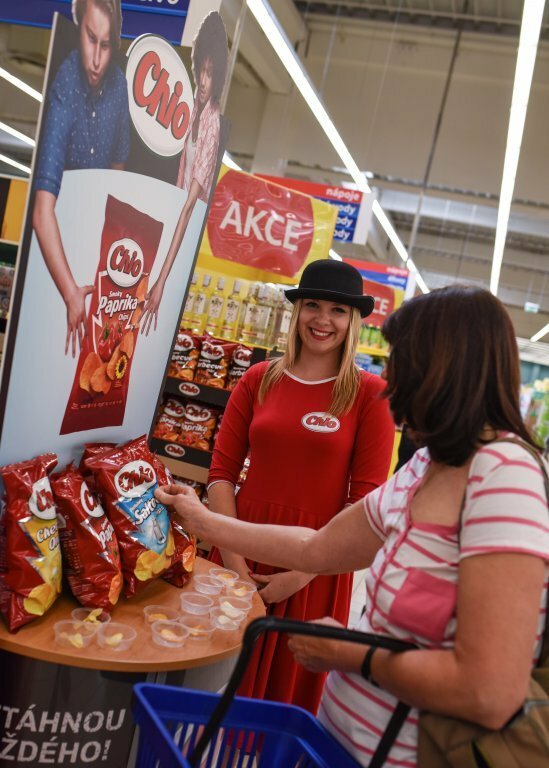 At the first promotions, new flavors were met with a very positive response and sales results were excellent. 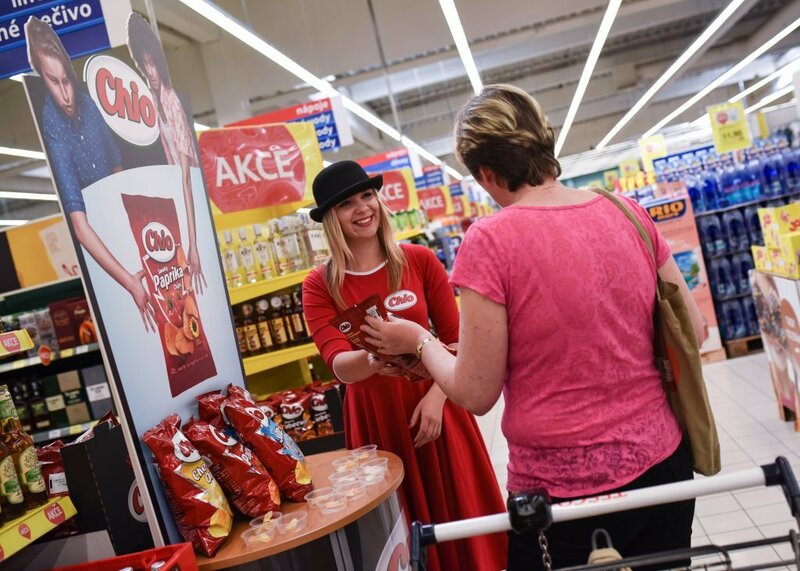 Pictures from the first promotions are available in our picture gallery.